Formula E's 20th host city will be Riyadh, the capital of Saudi Arabia – the first location the championship will visit in the Middle East. 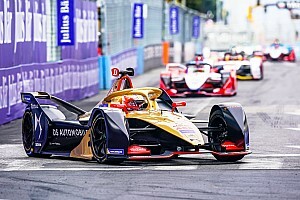 The electric series has announced a 10-year deal with the country's General Sports Authority and Riyadh will host the season-opening race of the 2018/19 championship in December – the first event with the new Gen2 machinery – subject to the approval of the FIA's World Motorsport Council. 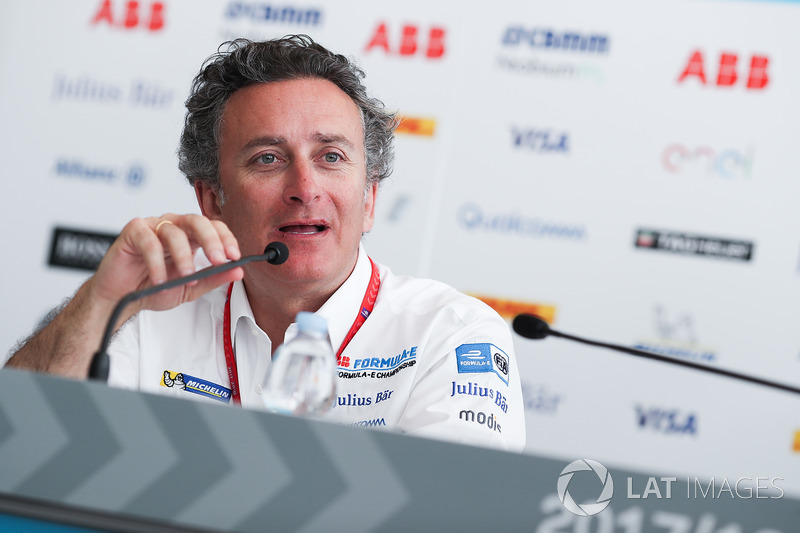 "The moment when those green lights go on in Riyadh, Formula E becomes of age," FE CEO and founder Alejandro Agag tells Motorsport.com. "For me that moment will be as big as the first start of the [inaugural] race in Beijing." But the news is controversial due to the issues that surround famously conservative Saudi Arabia – concerning human rights, its treatment of women, minorities and migrant workers, its oil wealth and dependency, and other major geopolitical dramas. These problems are starkly at odds with FE's message – that the championship is forward thinking, green and aimed at young motorsport fans – and its non-traditional approach to racing. But Agag sees it differently. "I think it's exactly the opposite," he says when asked to square Saudi Arabia's image problem with his championship's ideals. This is because of Saudi Arabia's Vision 2030 plan. Announced in April 2016, it is the kingdom's attempt to reform – socially as well as economically – as it wants to diversify its revenue streams into areas such as tourism, and reduce its reliance on money from oil exports. This includes finding other sources of renewable energy and embracing new technology. 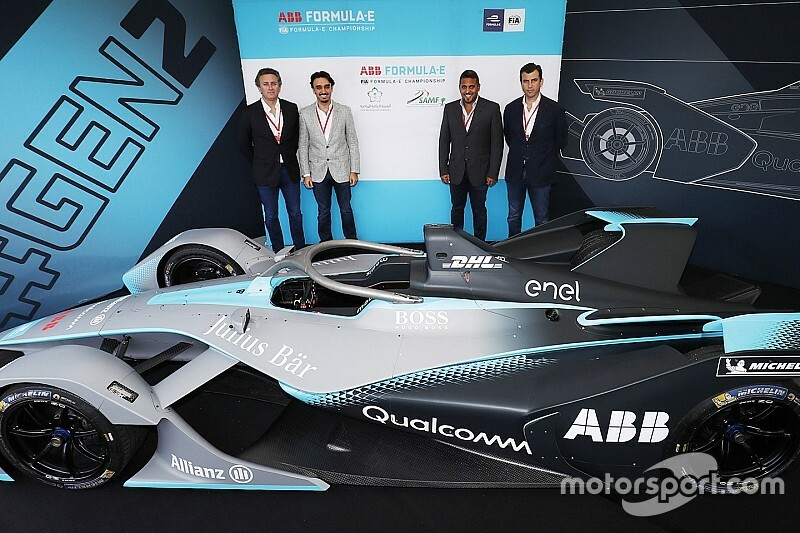 "[The Riyadh E-Prix] fits with the direction of the country and the 2030 vision that his Royal Highness, the Crown Prince [Mohammed bin Salman Al Saud], launched," says Prince Abdulaziz bin Turki AlFaisal Al Saud, vice-chair of the General Sports Authority. "It just fits perfectly with that direction. It was a win-win situation and it was really the right timing. The country is changing a lot. We have done a lot of sports events so far – we had the [FIDE] chess world championship finals, WWE, the Race of Champions – so diversity in sports is coming into Saudi and this was just adding something. One of the highlights of the year will be this race." 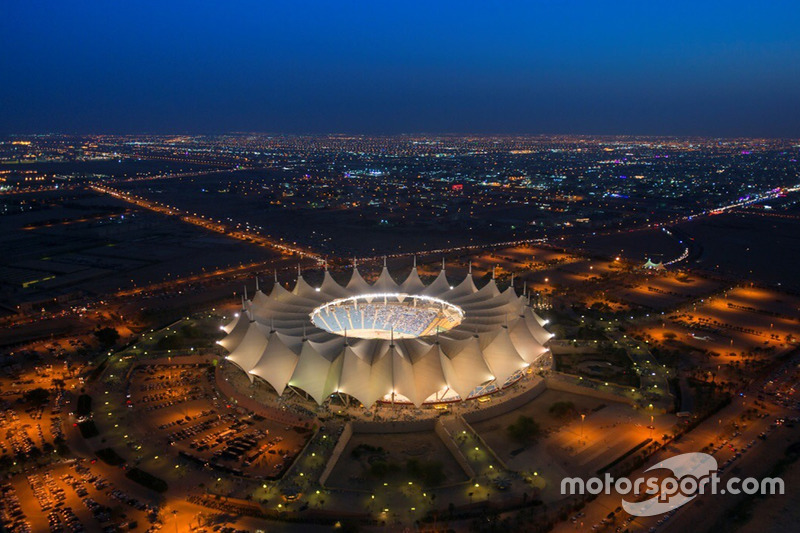 This is why Saudi Arabia has committed to significant investment with the Riyadh event as part of an exclusive deal with FE that means any other races in the region have to be organised within the GSA partnership. The inaugural Riyadh E-Prix will take place in Ad Diriyah – the 'Old City' district on the capital's outskirts. It won't be a double header – "We want [a trend of] single races because the problem is you don't really have a winner of the weekend on a double-header," says Agag – and it is unlikely to be a night race along the lines of Formula 1's events in Bahrain and Abu Dhabi, at least for the time being. The arrangement with the GSA, which made it clear the race would have to be the season opener, is in line with FE's preferred policy of having promoters pay to host an event. But Vision 2030 also chimes with FE's message, according to Agag. "We are very happy to partner with Riyadh because we have the same vision," he says. "I think the Vision 2030 is great, [it's] really future-looking. So, that goes exactly the same as Formula E and that is why I think this partnership is so good because there are all these changes happening there." When any major sporting event takes place in a country that has a controversial record with human rights or other social problems, the accusation of 'sport-washing' understandably arises. It did around the Beijing Olympic Games, Sochi 2014 and the upcoming football World Cup in Russia, and the recent Giro d'Italia start in Israel. "They can say whatever they want," Prince Abdulaziz says when the accusation of sport-washing is presented. "We have a direction, we have a strategy and we have an obligation to bring the best to the citizens of Saudi Arabia and the people living in Saudi Arabia, and that is our direction. "We were always criticised for not doing anything, and when we do it, they say ['you're doing something for the wrong reason']." In September 2017, Saudi Arabia announced that women would finally be permitted to drive, and this will come into force next month. 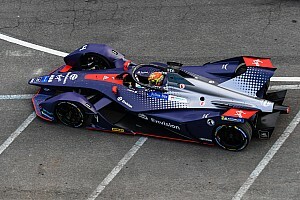 FE had to get assurances around having potential female drivers – Katherine Legge, Michela Cerruti and Simona de Silvestro have raced in the series in the past – participate in the racing and work on the event as part of the race agreement. It is understood that activities involving female drivers will be incorporated into the December event. "The rules [will] allow women to drive, which I also think is a very important symbol and element of this," says Agag. "Of course [female fans are welcome to attend the race too]," adds Prince Abdulaziz. "We have had the chess championship where we had females playing against males – more than 450 participants came from more than 60 countries. Male and female – and there's no issue with that." Despite Agag's insistence "sport is beyond politics", the idea that 'sport and politics don't mix' exists for a reason. Given Saudi Arabia's reputation, the Riyadh announcement has not been universally well received by those working in the FE paddock or outside observers. 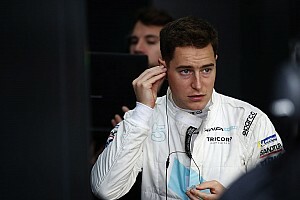 When asked what reassurances he can provide to anybody working within the FE sphere – teams, drivers, media, and within his own organisation – that may have reservations about going to Riyadh, Agag says: "Of course, when you go a place, you have to respect the culture and the rules, and as long as you do that, you have zero reasons for concern. "Of course, if I come [to Berlin] and I [rob] a bank, I have a problem, so that's why I don't do it. As long as you respect the laws and the rules, Saudi Arabia is super-welcoming, the people there are super-welcoming - I have been there many times - and it is a beautiful place." When it comes to the serious issues surrounding the current state of Saudi Arabia, these problems should not and must not be ignored. But the Vision 2030 plan at least offers some encouragement regarding the country's intent to modernise. 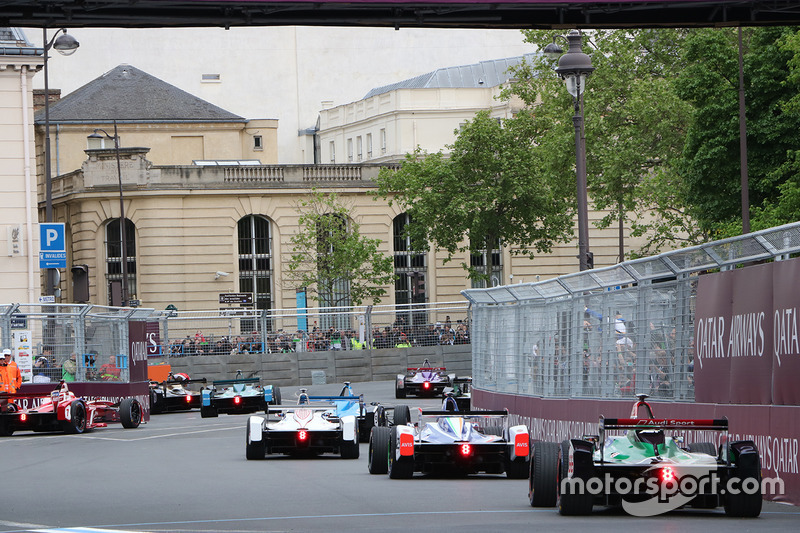 If sport, and by extension FE, can indeed act as a catalyst to help to make improvements through inspirational competition, and in the Riyadh E-Prix's case also showcase high-profile technological developments, then the need to make positive changes will hopefully be driven home.